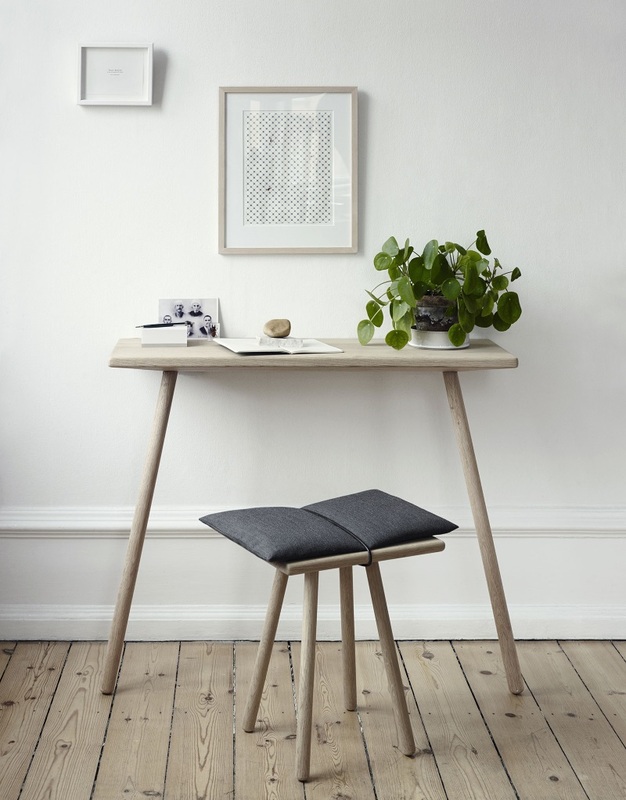 The Georg collection is one of the core ranges of Skagerak, a Danish brand that came to my attention after they exhibited at Home this year. The collection was originally launched in September 2014, limited to the untreated oak pieces you can see here. A year later three new designs (a small mirror, small rack and a new hanger) were released, as well as a slick black colourway for the entire set. The ethos behind the brand is one of sustainability - essentially that you should only buy products that you truly love. Skagerak’s products hit a double whammy in that they’re both incredibly beautiful and created with respect for the environment. The great thing about this collection is how unobtrusive each piece is, without being dull or fading into the background. The designs may be simple, but you can tell that designer Christina Liljenberg Halstrøm has meticulously planned how each item will work with the space around it. The result is a collection that is striking in itself, yet will serve to complement the rest of a room rather than taking over. Images courtesy of Skagerak, found via Cool Hunting.